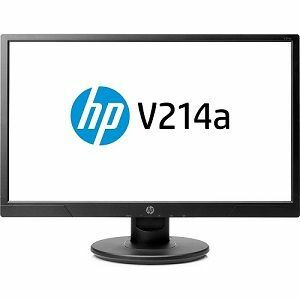 Everyday work can never become more pleasing and relaxing with the HP V214a LCD Monitor which brings the world right in front of you. 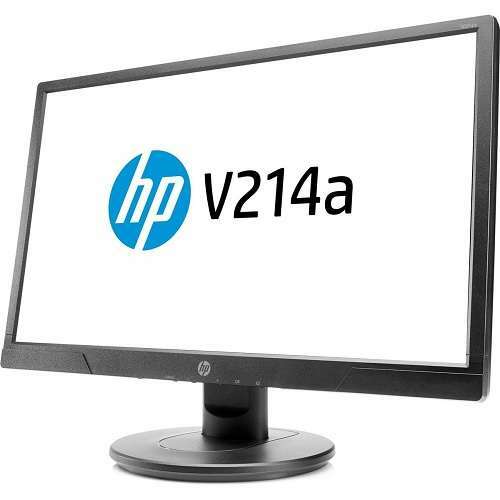 The V214a LCD Monitor from HP is designed to make it easy and fun for you to perform daily computing tasks without stressing too much over things. It features a screen display of 20.7 which brings all of your contents into sight and makes sure everything can be clearly seen and enjoyed. 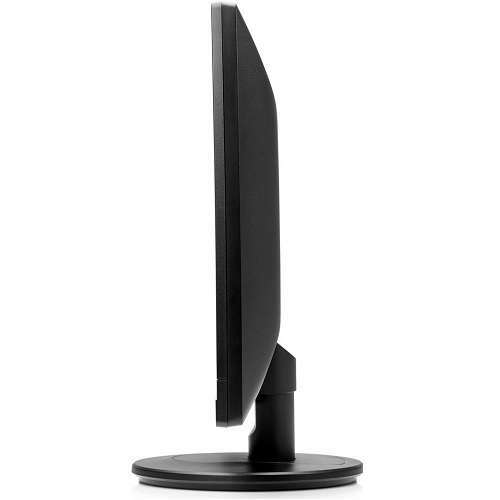 It showcases everything in full view without cutting off and distorting any part of the screen. With a resolution of 1920x1080, it makes sure to deliver all visuals with full clarity, precision, colors, and details for a more exciting and enjoyable viewing experience. 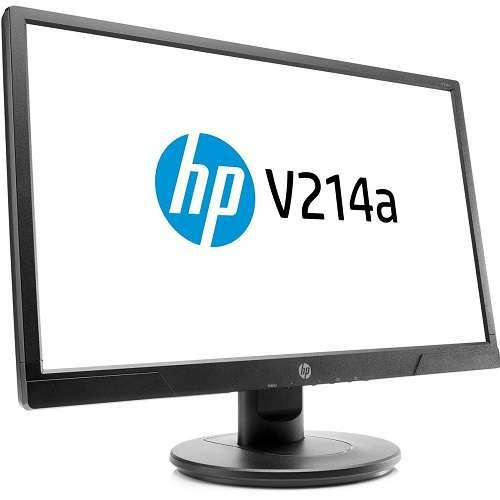 In addition to this, the 20.7 HP LCD Monitor also supports a static contrast ratio of 600:1 and a dynamic contrast ratio of 5000000:1 which makes light colors bright, and the blacks darker to ensure that what you view comes out in the most detailed way. This is accompanied by a response time of 5ms which enables you to watch your favorite fast-paced action movies without any lags and interruptions. It also comes with HDMI and VGA interface for an easy connectivity to a variety of systems and media players. Purchase the 20.7 HP V214a LCD Monitor today only here at TigerDirect! 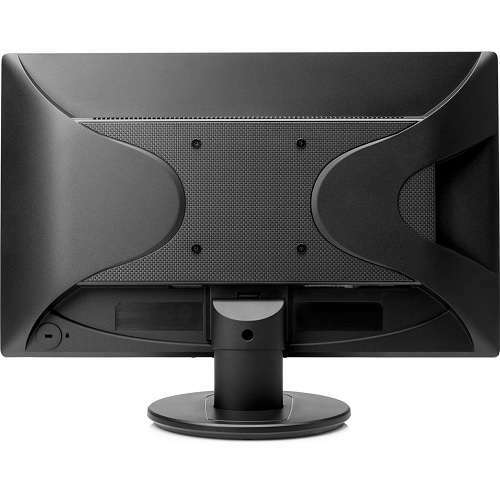 My BenQ monitor finally died after 7 years, and this HP monitor was too good of a deal to pass up, or so I thought. One-fourth of the screen, the lower left 1/4, is so bright it's like a flashlight in the eyes. I have reset it with the hidden buttons on the bottom and I can see the top of the screen, but the brightness and colors on the bottom are unaffected by any dimming. There are too few choices for contrast.